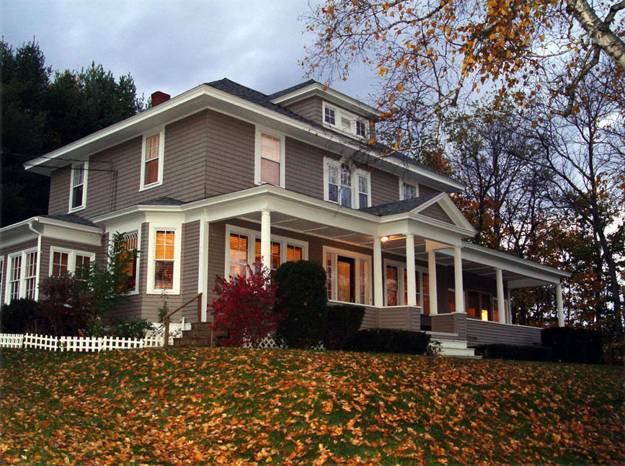 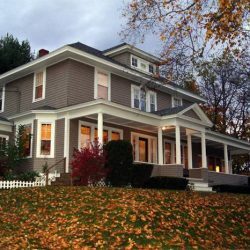 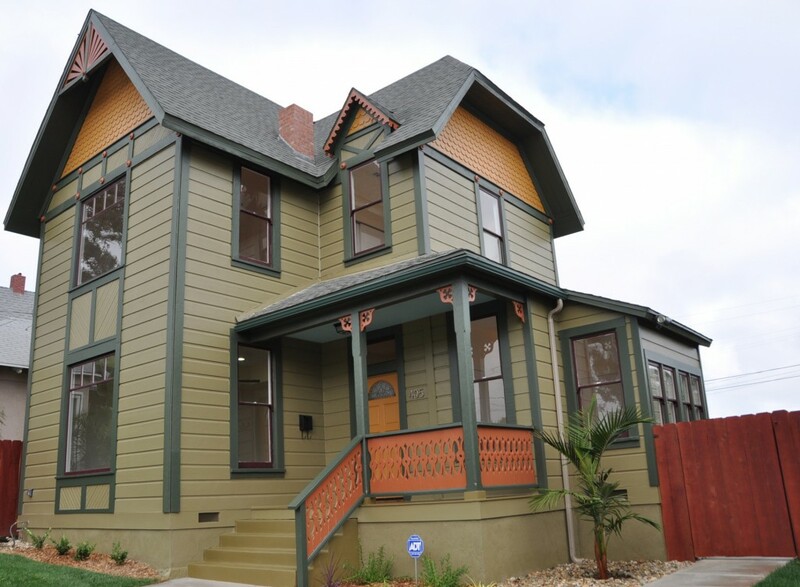 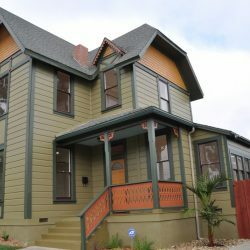 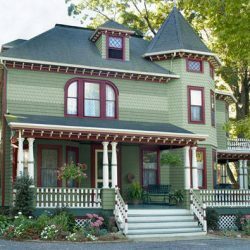 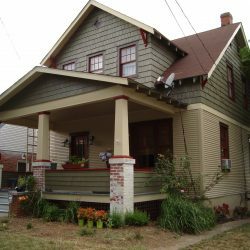 Professional exterior victorian house painting using the best shades of green. 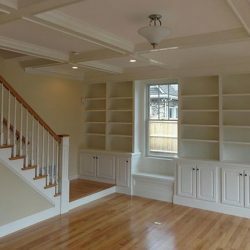 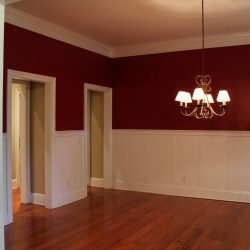 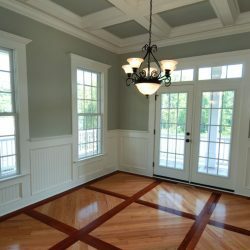 We provide custom painting services for all trim work. 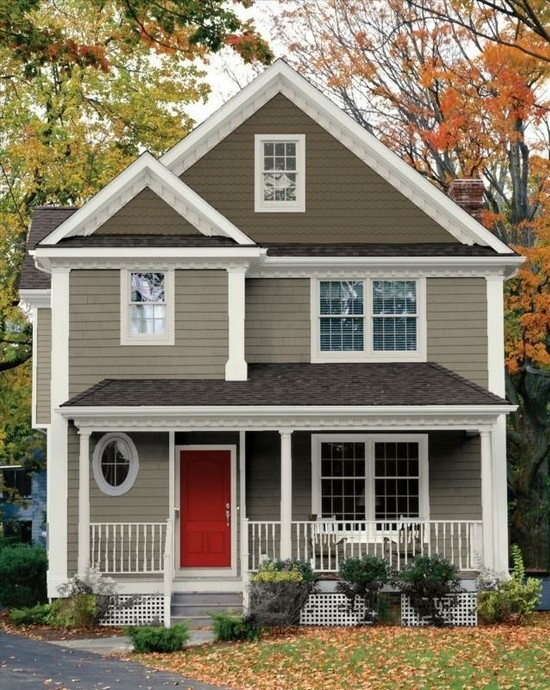 The red trimmed highlights of this exterior painting project bring beautiful style to the neighborhood. 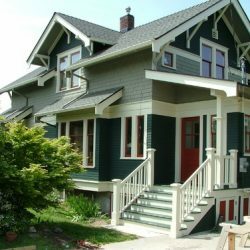 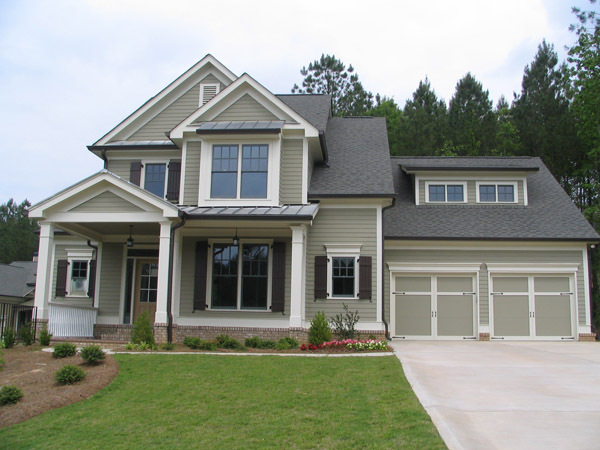 Our exterior painters specialize in painting the outside of single family homes. 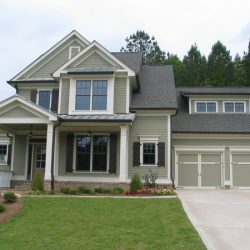 A beautiful beige colored home trimmed in bright white will give your house much needed elegance. 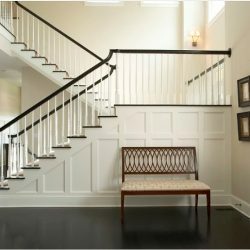 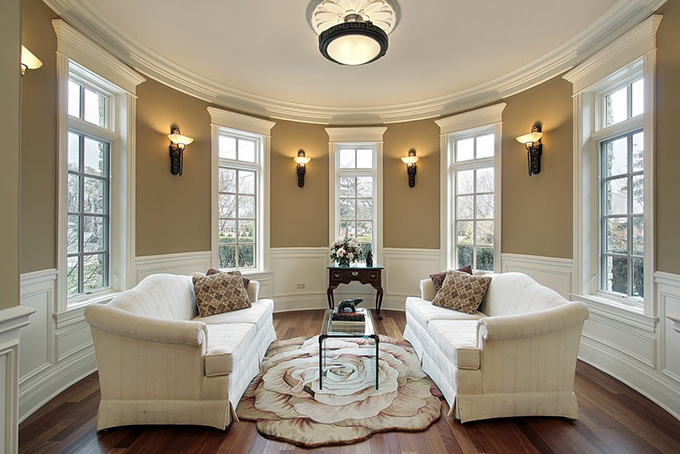 Class up the interior of your house with our home painting services. 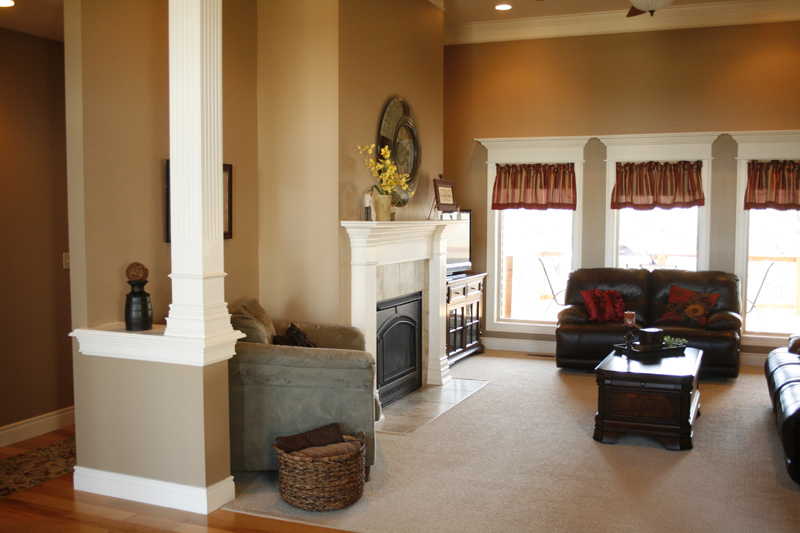 Different shades of white will allow you to be creative yet simple with colors. 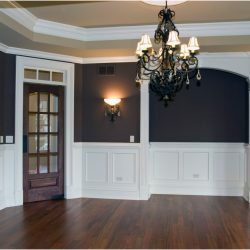 When you are looking for the best house painting colors, we have them. 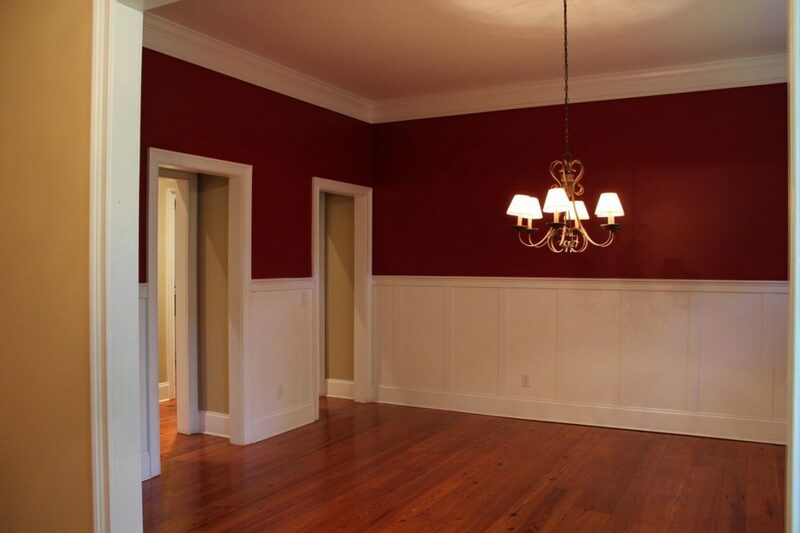 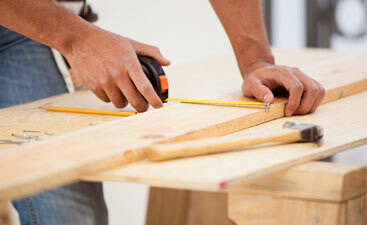 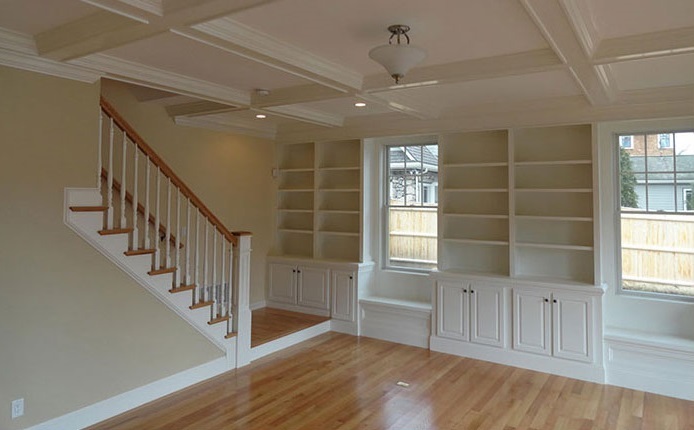 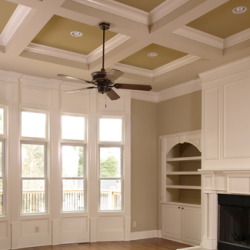 Our interior painting pros specialize in painting, whether you are buying or selling your home. 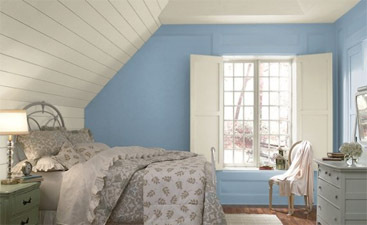 Choose Dover White to add the right amount of shade. 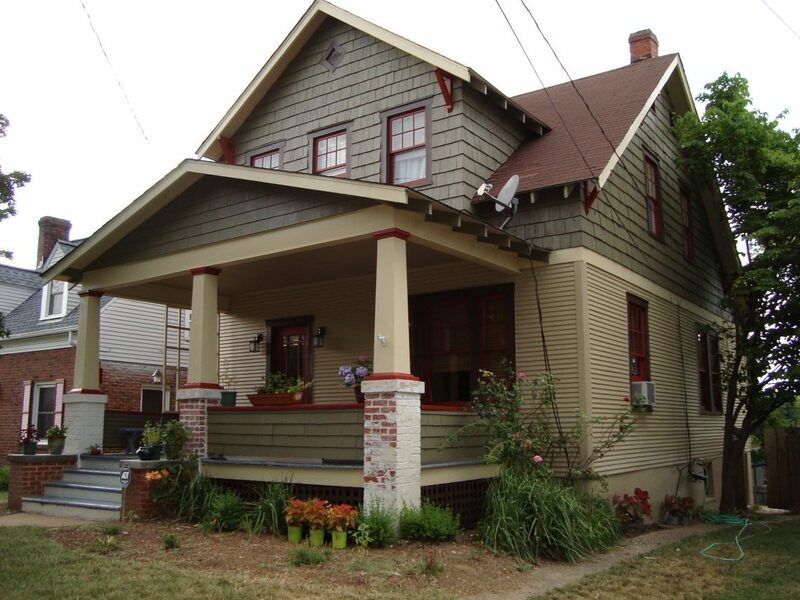 Basket Beige has been one of our customers favorite colors to paint their house. 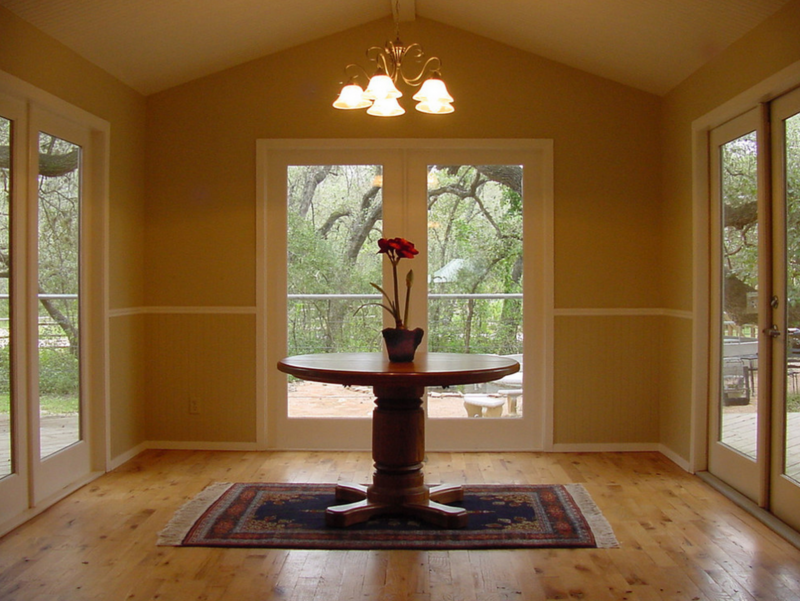 Our interior painting pros will do the same for you. 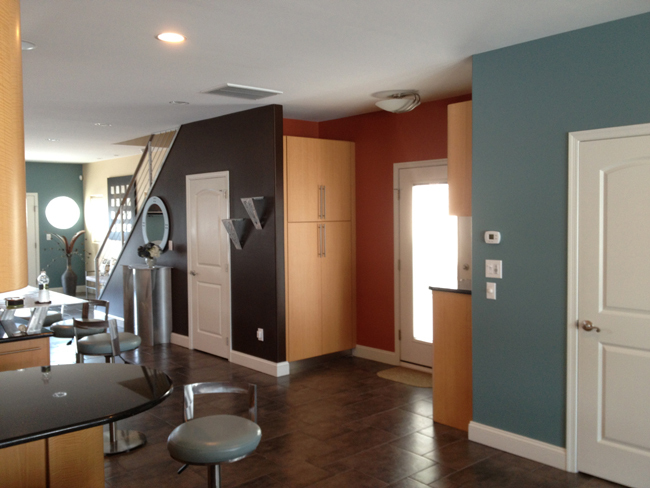 The color and sheen of your interior painting can make a large impact. 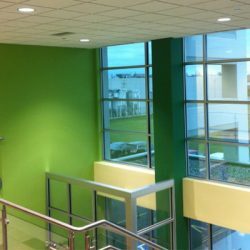 Check out this project with a beautiful green color in a satin finish for long lasting protection. 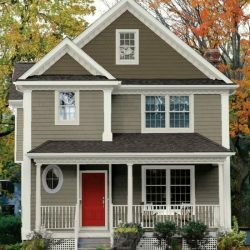 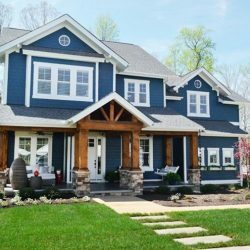 Find the best exterior painting colors for your shore house this year. 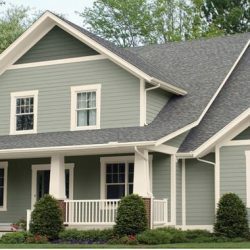 Choose from gray, blue, and white for your home. 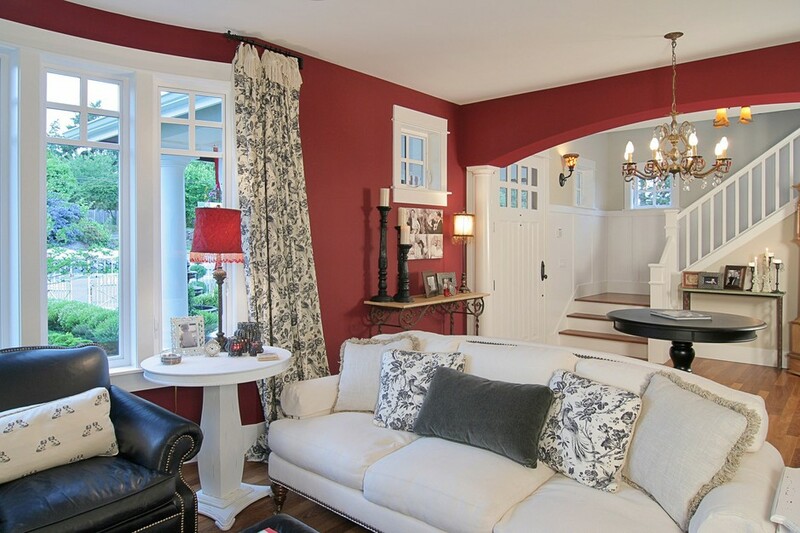 The red accent gives just the right amount of pizzaz! 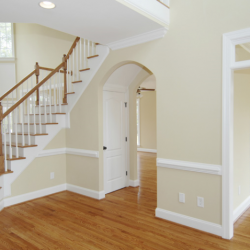 Sophisticated pearl white house paint helps to bring out the beautiful flooring in any home. 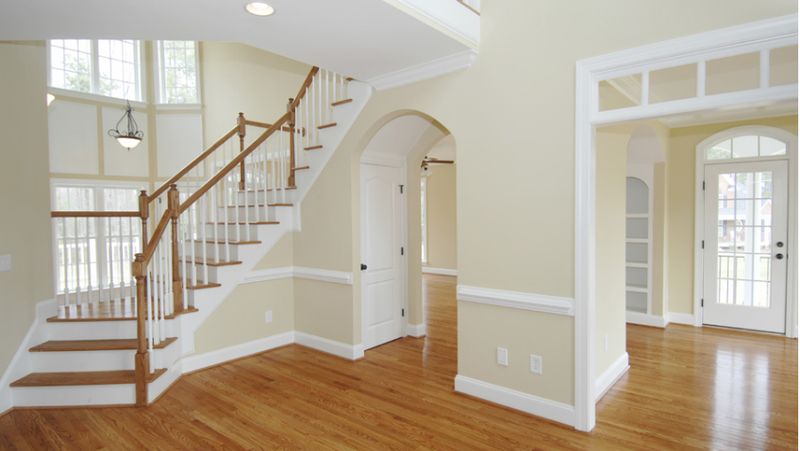 If you want to put the focus on your flooring, white wall interior painting will help. 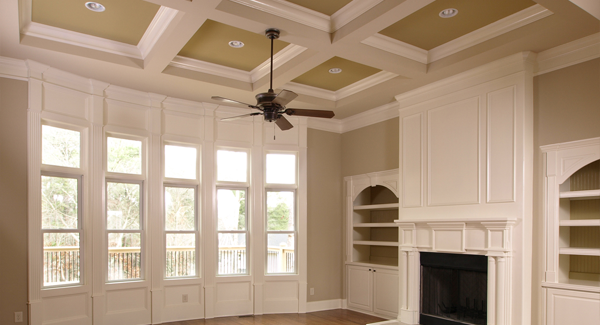 We specialize in painting high ceilings. 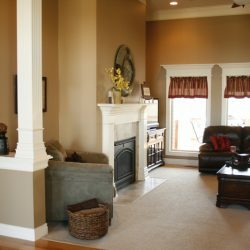 The perfect color tan was chosen from within the natural stone work in this family room. 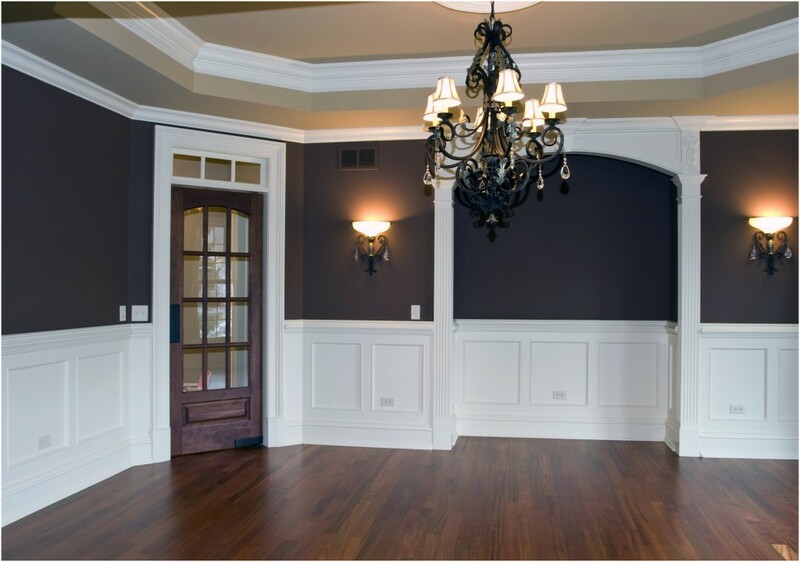 The dark colored walls help to bring focus to the beautifully painted ceiling in this dining room. 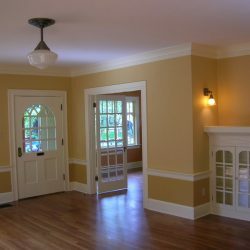 Our painters want each customer be happy with a job well done. 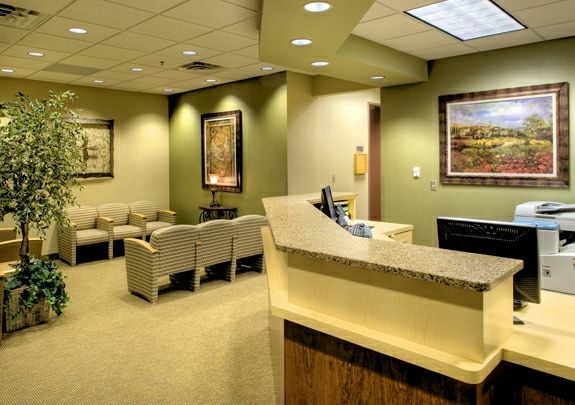 Interior office painting is important for the moral of your staff. 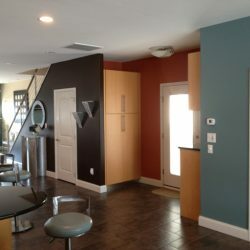 Adding vibrant blue and red colored walls in this office will help keep energy levels high. 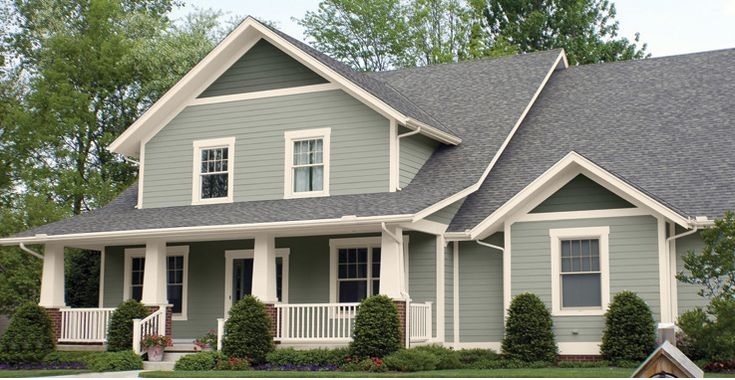 This beautiful sage green has just the right touch of gray in its undertone. 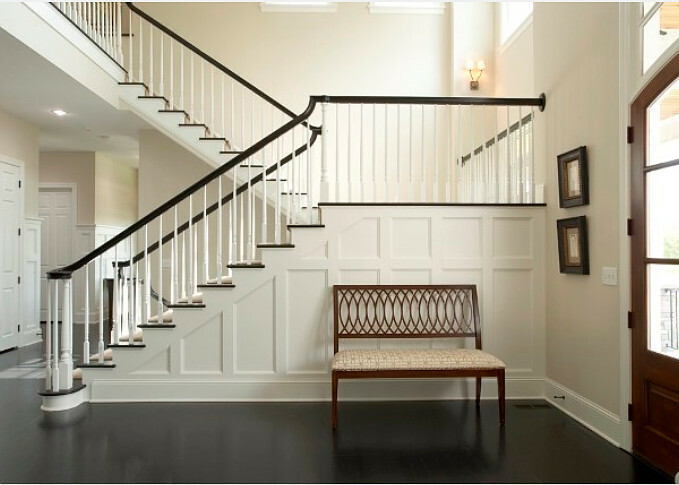 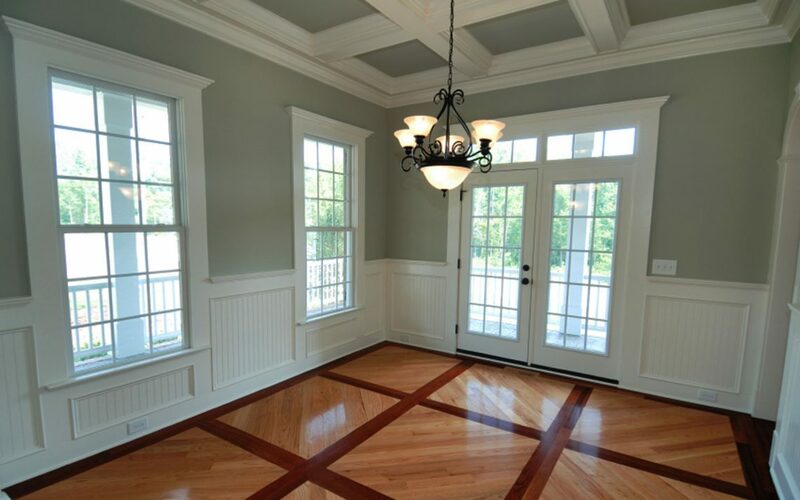 The white trim helps bring out the beautiful color within the flooring. 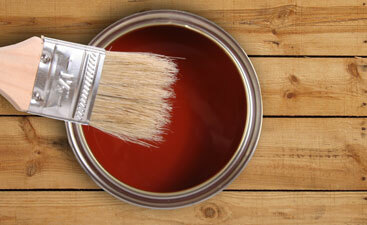 A high traffic commercial area needs the right painting company for the job. 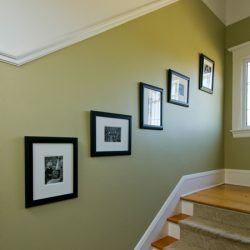 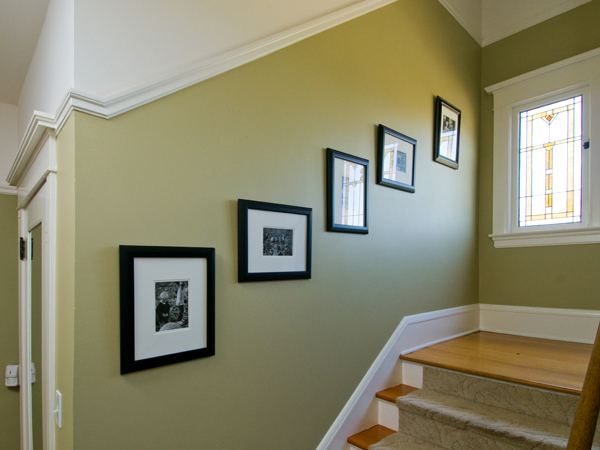 High gloss and stain paints will help protect the green colored walls for years to come. 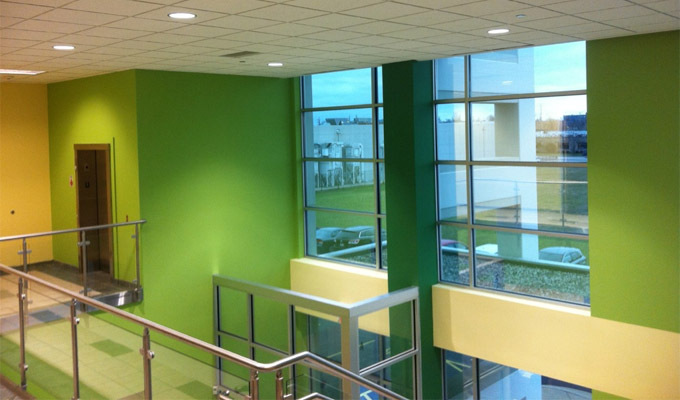 The interior of this commercial office is beautifully painted using the best sage green. 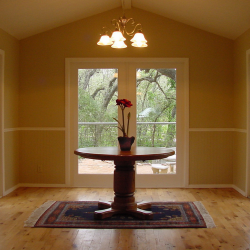 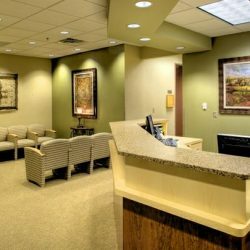 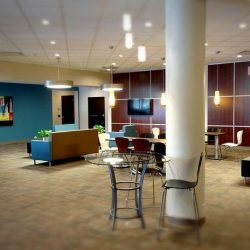 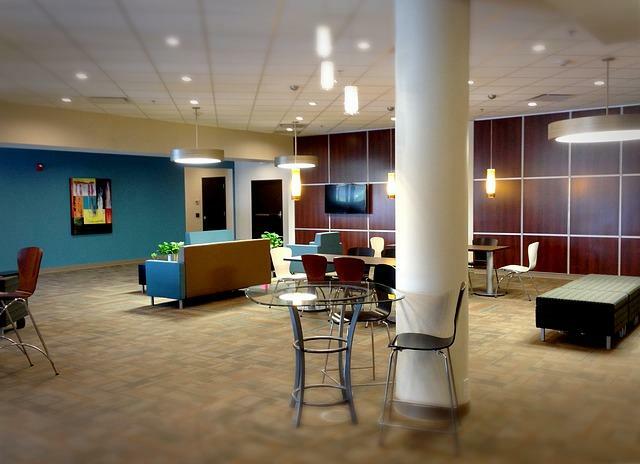 Giving the feeling of calmness and wellness is important for any commercial painting service. 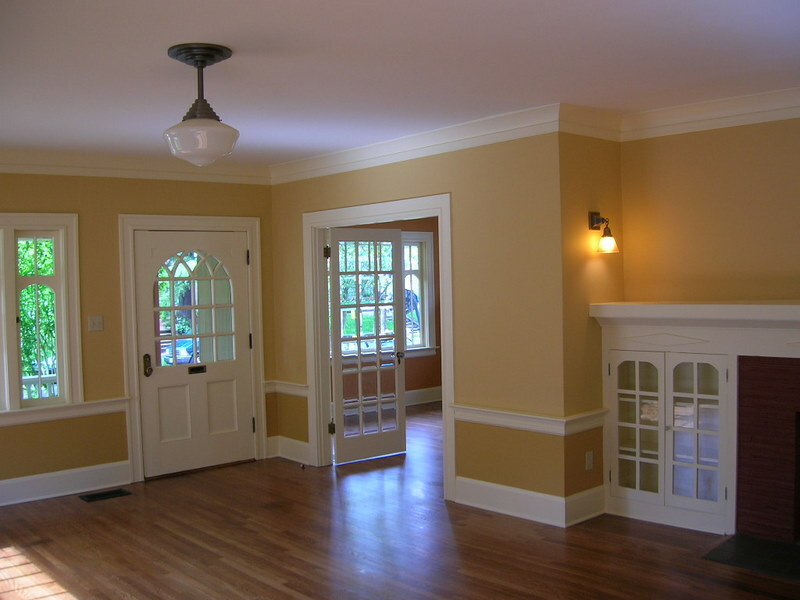 Add a great energy to any living room with interior painting services. 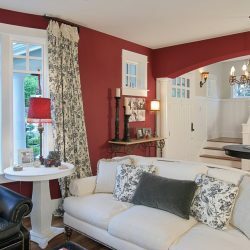 The red color walls in this living room go great with the decor. 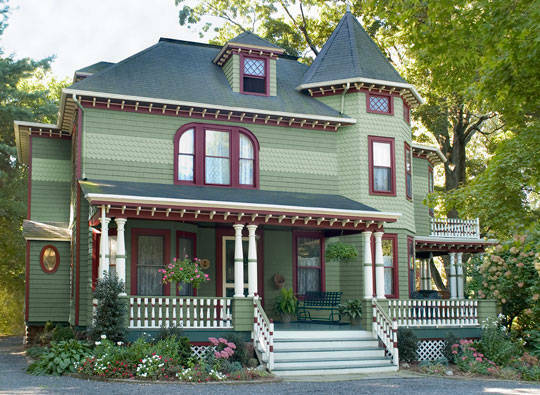 Bringing a multitude of colors to your exterior house painting is a great idea. 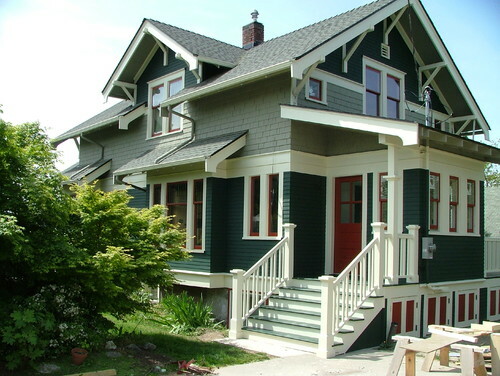 Light green, dark green and rust orange were all brought together when painting this home.